27 Glenside Ave. Summit. 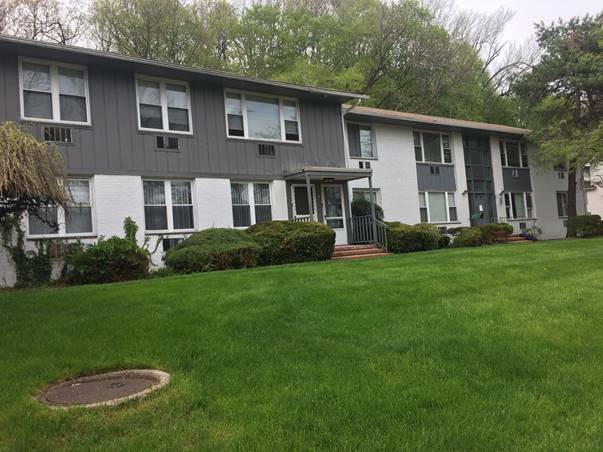 This two story apartment complex has one and two bedroom units, within walking distance of downtown Summit shopping and the Summit Train Station.